I am writing to register my alarm at proposals to demolish the grade II-listed Ambassadors Theatre in London’s West End (‘Delfont Mackintosh gets green light on Sondheim Theatre plans’, March 1). The Ambassadors Theatre is a fine working venue from the heyday of British theatre building. Because it has seen little renovation over the years, either front of house or backstage, it is regarded by the Victorian Society as “quite possibly the most complete historic West End theatre”. Its loss would be devastating. It is the original home of The Mousetrap, the longest-running play in the world, which opened at the Ambassadors in 1952 and played its first 22 years at this address. It is also the theatre where, in 1935, Vivien Leigh (a vigorous campaigner against the demolition of London theatres in the late 1950s) made her West End debut and where a young Laurence Olivier saw her perform for the first time and fell madly in love with her. 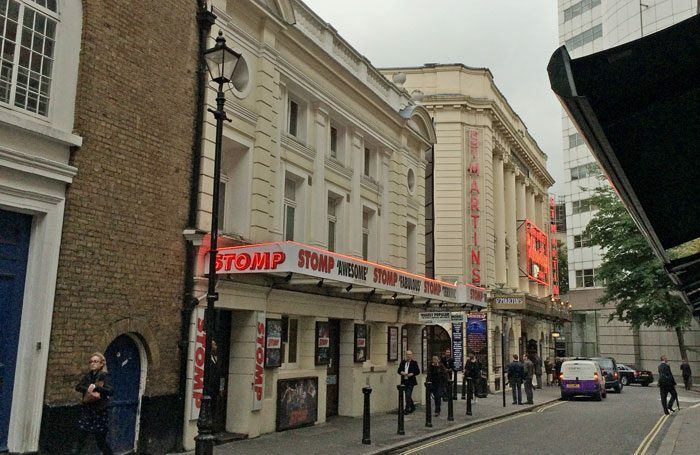 More recently it housed another long-running show, Stomp, for just over 10 years, proving it is fit for the 21st century. Rather than knocking down the Ambassadors and leaving the charade of a facade, Cameron Mackintosh could ‘do a Covent Garden’ and rebuild and refigure the stage and backstage area while retaining and restoring the beautiful Louis XVI-style auditorium and the front of house. Or, he could build a new theatre altogether in central London – Nick Hytner and Nick Starr managed to do it with the Bridge, why can’t he? The case for retaining this theatre rests on its own merits. But I am also concerned about the repercussions that might follow. If a grade II-listed West End theatre can be bulldozed by somebody within the industry with the unedifying support of the Theatres Trust (a shameful dereliction of its duty as custodians of UK theatres), then are not the remaining 30 grade II-listed West End theatres legitimate future targets for zealous property developers? Please do not destroy the Ambassadors Theatre. Save and restore this bijou beauty. What a pleasure it was to hear BBC Radio 2’s programme celebrating Elaine Paige’s 70th birthday. Her show is as much a highlight as her stage appearances. It would be a fitting tribute if the dame honour was awarded to her – and I don’t just mean at the London Palladium. 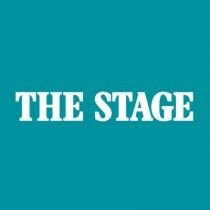 I was delighted to read Lyn Gardner’s comment (‘You won’t grow new audiences if you stick them in the cheap seats’, March 15) on the pleasure of being in the audience at Stratford East where “they are often in dialogue with the stage”. A woman in the centre of the stalls called out in a heartfelt voice, “Let it out sister. Let it out.” The audience joined in with an appreciative murmur. Although it was a play where characters were not in the habit of speaking to the audience, no one was disturbed by the intervention. After all, we were in a theatre together sharing a play and the audience contribution was wonderfully appropriate. Lyn rightly says that, while it is generous of management to have cheaper seats for those who cannot afford high prices, it can put theatre newcomers off for life if they only experience gallery or restricted-view seats. Having this audience, which contributed to her experience at Stratford East, was only achieved by charging £2 to students and anyone receiving benefits and they were offered the best seats available at the time they were making their booking. I saw many shows from the cheap seats as a kid. I saw the Phantom prowling above the stage. I witnessed the excitement of the trains in Starlight Express racing by at terrifying speed and height. I saw the choreography in ways that those in the expensive seats couldn’t. I’ve seen shows from all sides and I’m seeing Hamilton from the cheap seats next week. I have seen 18 shows this year alone. By doing some digging for ways of getting reduced tickets (day seats, Get Into London Theatre, TodayTix, Tkts and asking at the box office) I’ve managed to get good seats (mainly stalls) at an average price of £25. There are plenty of ways to see a show that don’t cost more than what many people spend on a night out at the pub. Day seats are a good option. I remember sitting in the seventh row in the stalls at my first ever West End show in 2007. We got the tickets from the half-price ticket booth in Leicester Square and paid £25 for Glengarry Glen Ross starring Jonathan Pryce and Aidan Gillen. More West End theatres should hold some tickets back in all categories and give them out as reasonably priced day seats. That’s what the National does and I was lucky enough once to be sitting close to the stage while paying only £15.